New Delhi : The coal mines in China are continuously emitting methane gas despite of government limitations, a new study based on satellite data reveals. 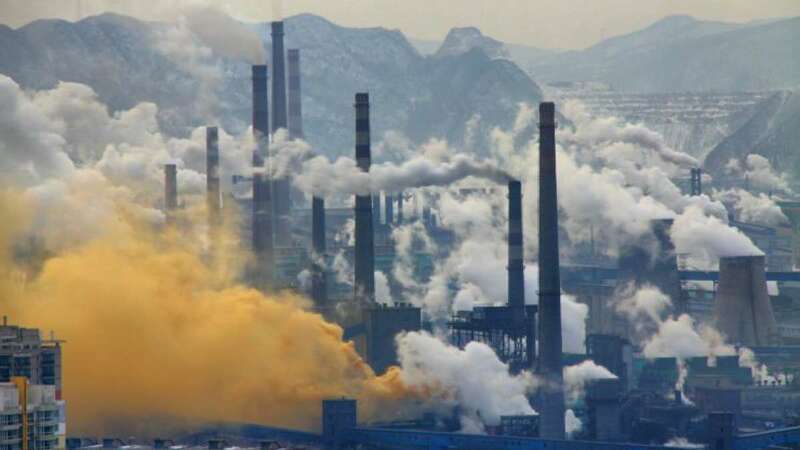 The news is a big concern as major emitters like China are failing to control the emission of such gasses which are responsible for drastic climate change scenes. Based on the Japanese satellite data, the researchers studied greenhouse gases, and looked at measurements from 2010-2015. It is the most updated information available with the team when they started to study two years ago. Data reveals that emissions continued to grow in line with pre-2010 trends even after a raft of new regulations came into place. Just like carbon-dioxide, the methane gas traps the sun's heat, warming the atmosphere, but methane does so 28 times more efficiently than carbon dioxide. A few studies suggest that China is the world's largest emitter of methane, with the coal sector accounting for about a third of its output. The country is the world's biggest polluter, but also its biggest investor in renewable energy and has repeatedly promised to reduce its greenhouse gas emissions. But, is the country really serious about the greenhouse effect and unexpected climate changes? Well, the time will have proper answer for all of us.